We have limited places available to students age 8+. You do not have to audition for these classes, simply contact us and sign up. Classes welcome all abilities and classes will challenge each individual to their maximum capacity but sign up fast to secure a space. Classes are set to an advanced level for rapid improvement. The London Dance Company’s technique training is in place to provide individuals the opportunity to train closely with The London Dance Company Company team in a plethora of different dance disciplines to allow participants to enhance their dancing ability. 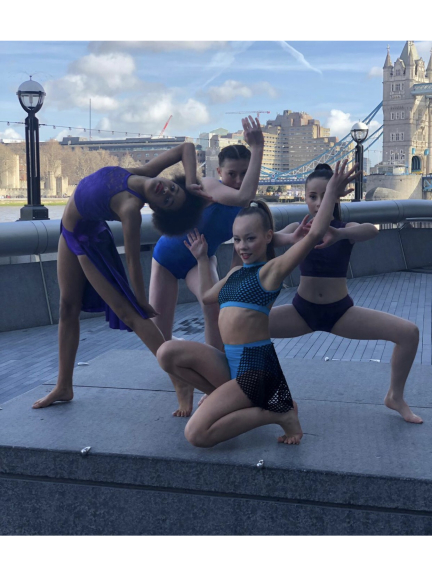 The team's skills, knowledge and experience within the creative industry will enable them to progress to becoming a capable dancer, no matter what their ability or experience may be. Classes are Tuesday and Friday involving Commercial, Contemporary, Jazz, Ballet, Kicks, Leaps and Turns.